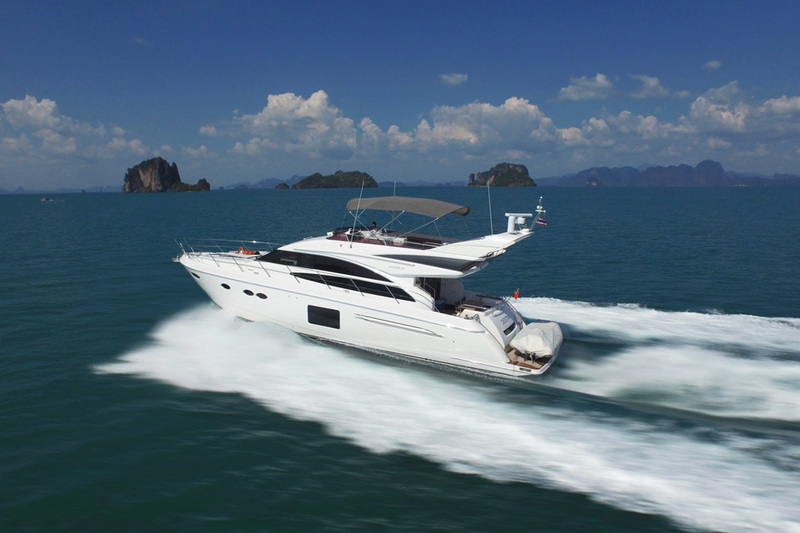 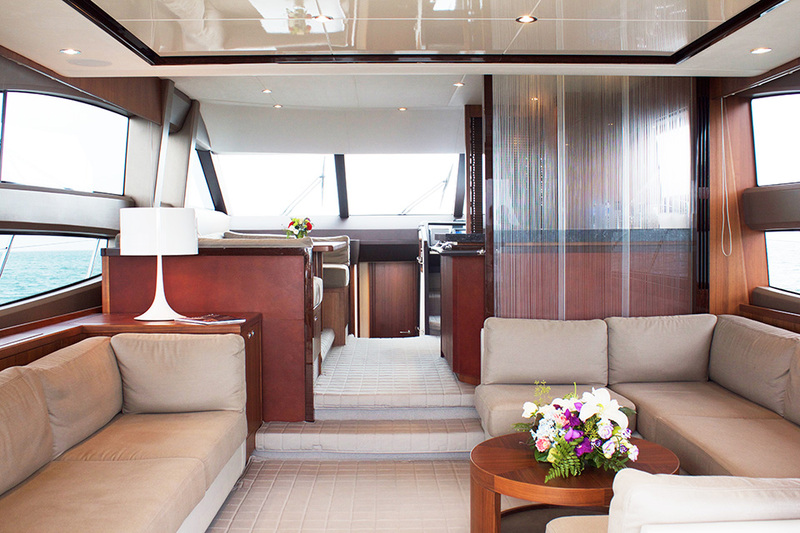 The Princess 64 “Destiny” is available for private yacht charters in Phuket. 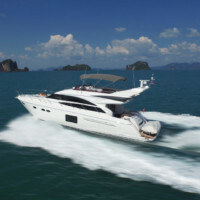 Princess Yacht Charter Phuket with Boat in the Bay. 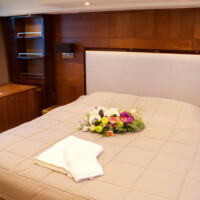 You will like this motor yacht for her stable cruising and mouthwatering onboard catering. 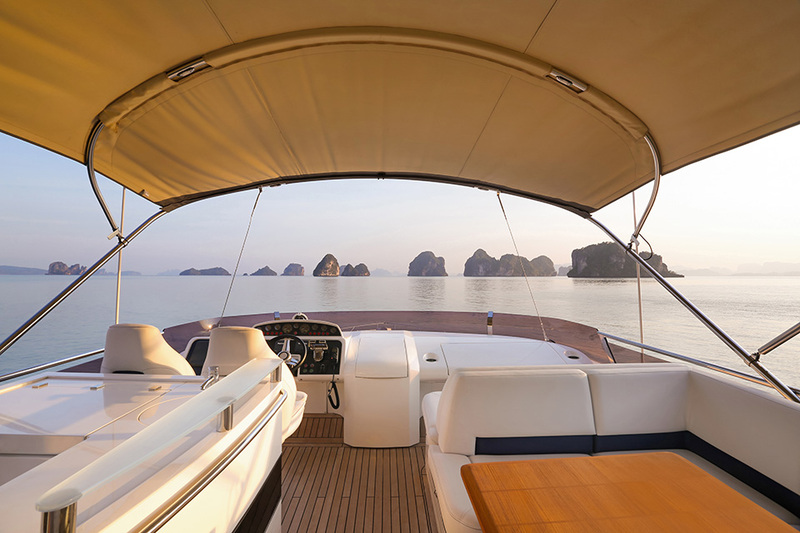 This Princess 64 is one of the most luxurious charter yachts under 100 feet in Thailand. 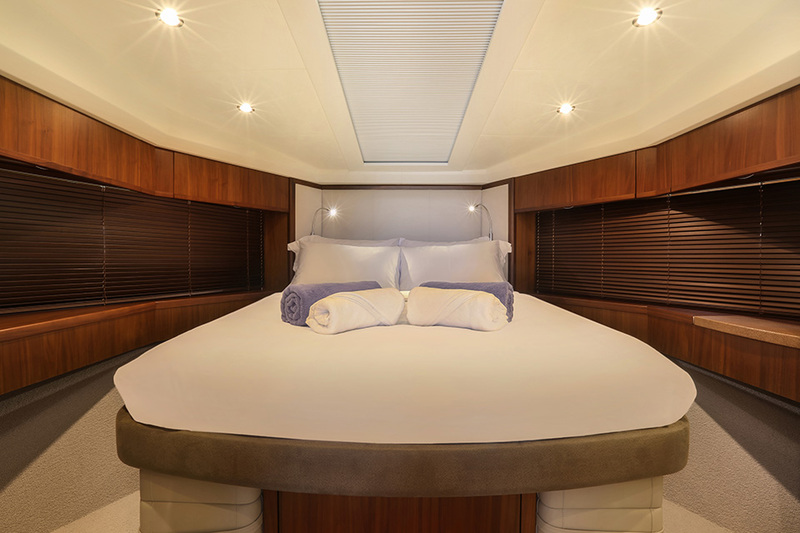 She is fitted with all modern comforts including water maker and stabilizer that eliminates roll both at high speeds and on anchor. 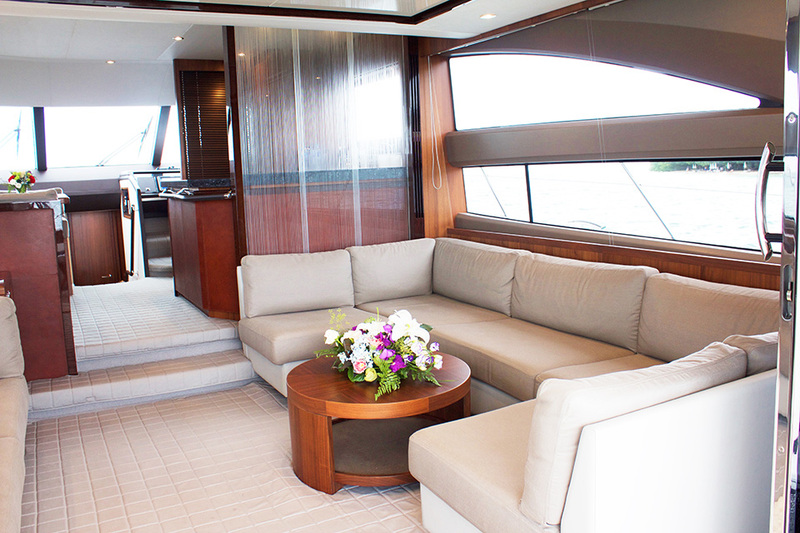 “Destiny” is a flybridge yacht with a perfect balance of performance, efficiency, and luxurious accommodation. 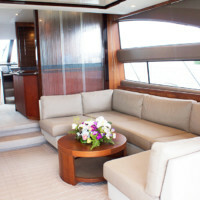 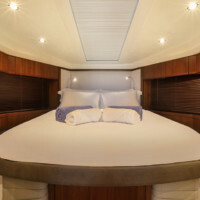 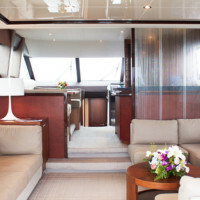 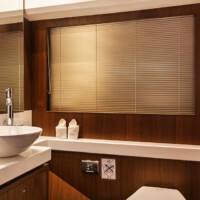 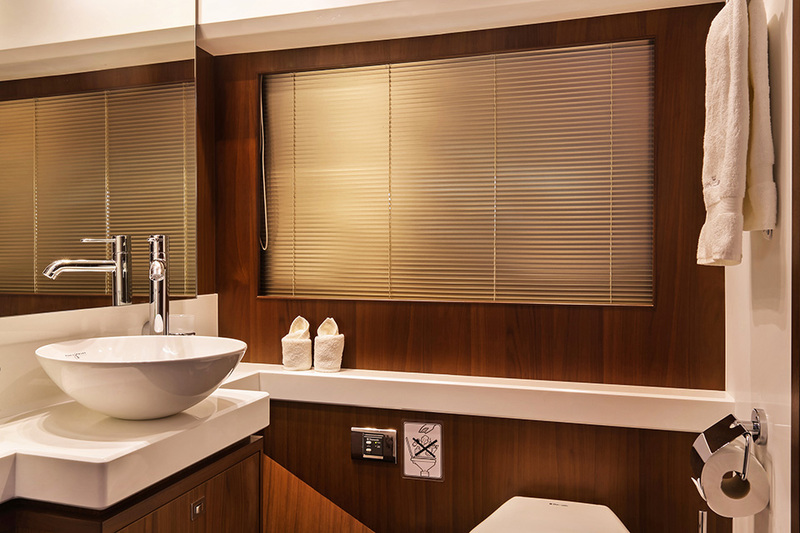 Dine in her spacious cockpit or entertain on the flybridge with a well-appointed wetbar and dining area. 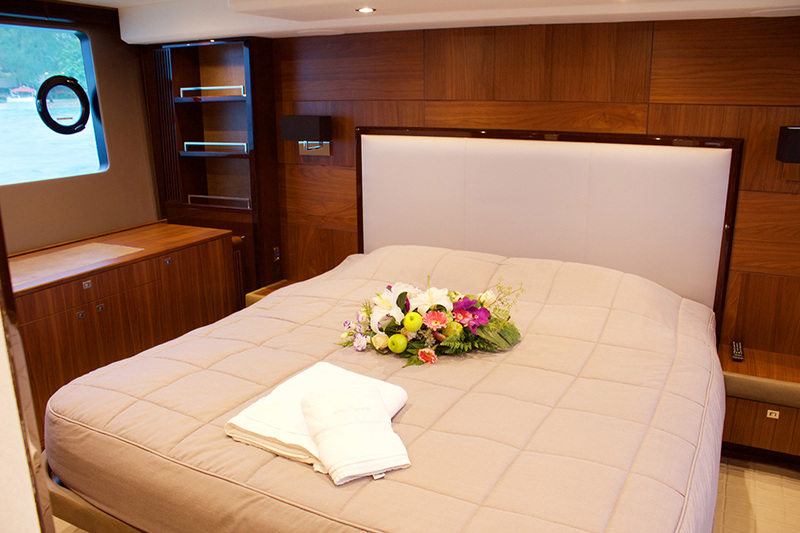 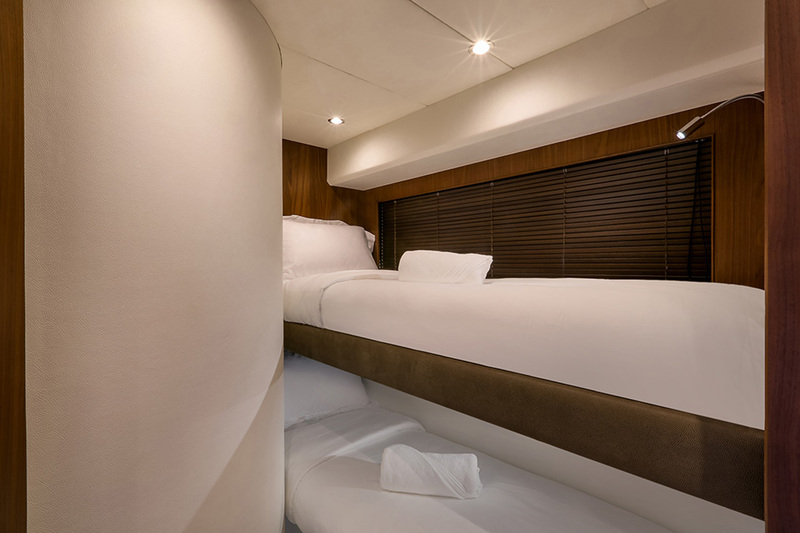 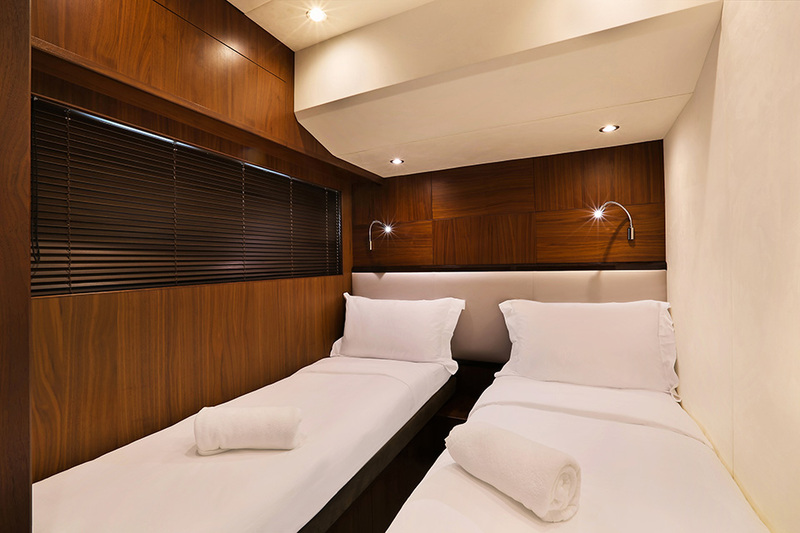 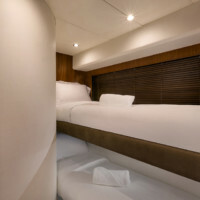 Below deck, her 4 spacious cabins await, with the full beam master stateroom providing enviable views. 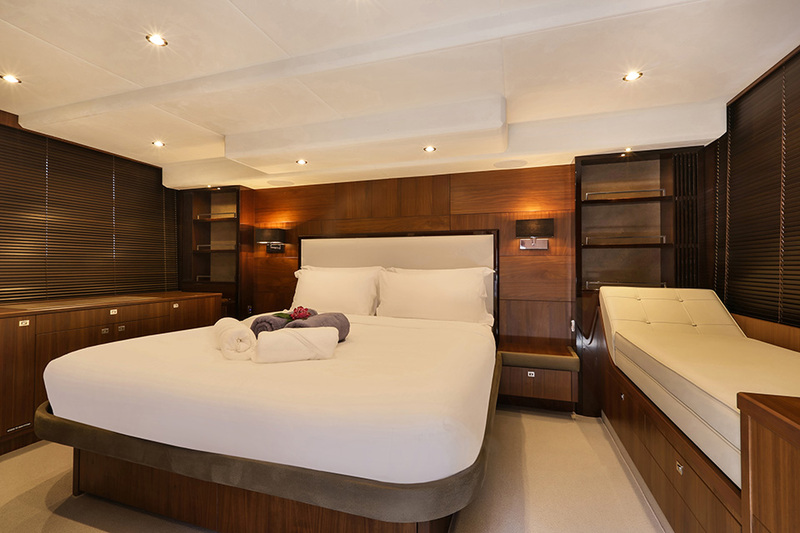 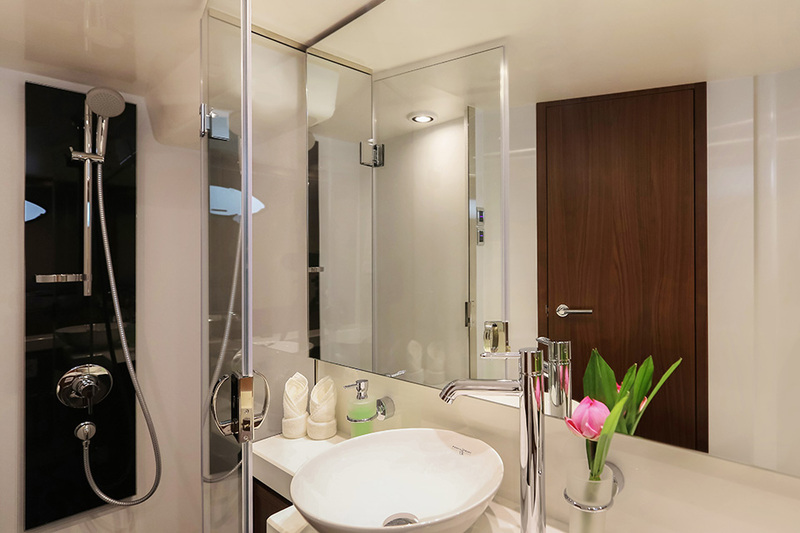 With so much room and comfort let Princess 64 become your luxury home! 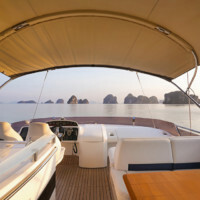 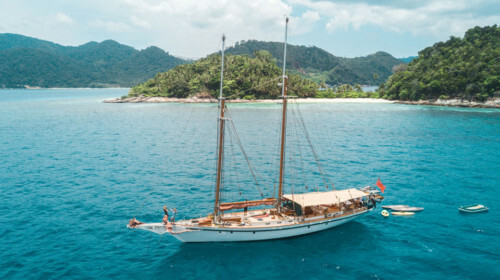 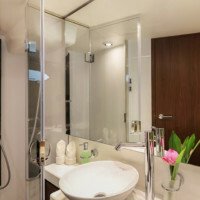 It is ideal for a longer cruising in the Andaman Sea, up to Similan Islands or down to Lanta and Langkawi. 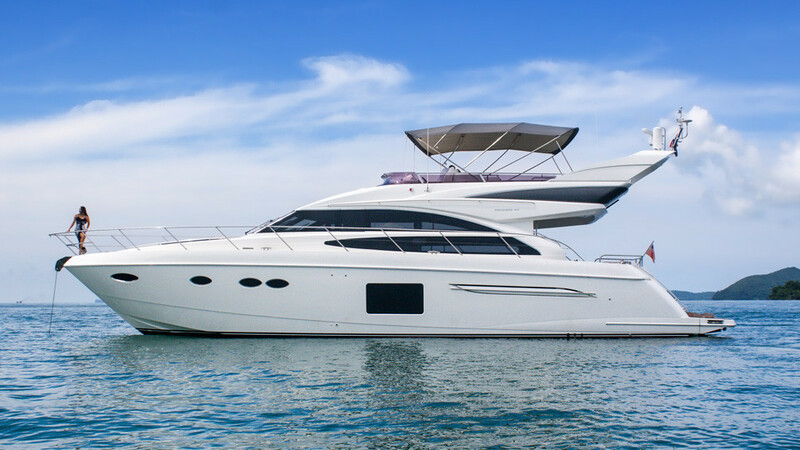 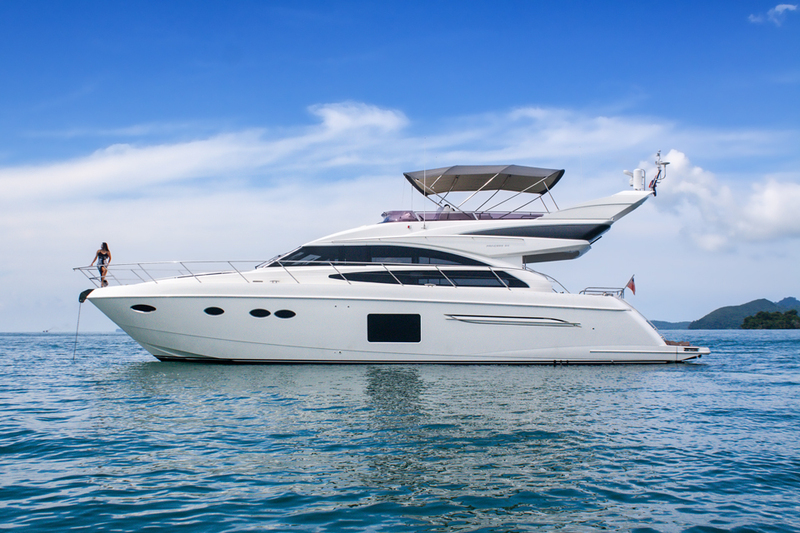 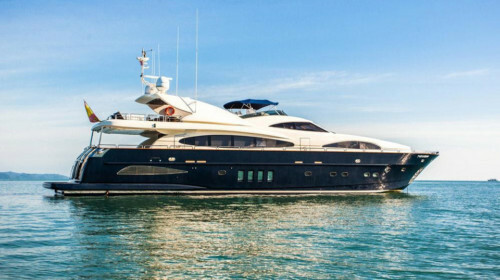 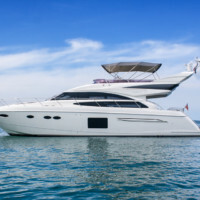 Contact Boat in the Bay for charter enquiries aboard this Princess Yacht and other luxury motor yacht charter options in Phuket.